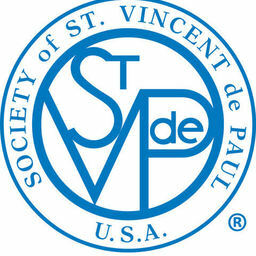 Mission: The St. Stephen Benevolent Conference (SSBC) is one of more than 4,600 affiliated groups of the international Society of St. Vincent de Paul (SSVdP), an organization founded in 1833. SSBC was founded in April 2005 as an independent charity housed within St. Stephen Church in Bentonville, Arkansas. SSBC’s mission is adopted from SSVdP, which is to operate as a Catholic volunteer organization that leads individuals to join together to offer person-to-person service to the poor and the suffering. This global mission translates locally to annually serving over 1,600 financially distressed residents from Bentonville, Bella Vista, and Centerton, providing financial aid, food, and referrals where we are unable to help.